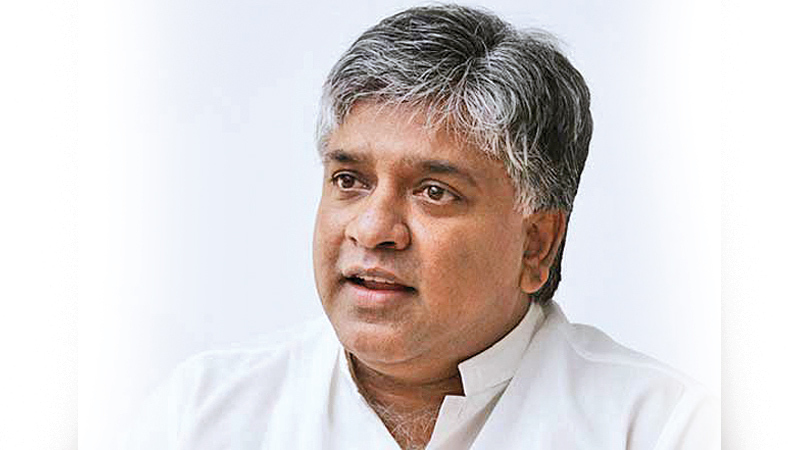 Transport and Civil Aviation Minister Arjuna Ranatunga said yesterday that the government aims to fix specific criteria for the use of motorcycle helmets, as well as to ban the importation and use of substandard helmets, soon. “We hope to introduce modern helmets that match the safety standards of Sri Lanka, with an aim to remove low-quality motorcycle helmets from the local market,” he said. He added that the quality of motorcycle helmets was essential for safety, and that there were many issues with regard to the quality and standards of the helmets that were being imported to the country. Minister Ranatunga said that a large number of youths had died, as well as been disabled, due to the use of low-quality helmets while riding motorcycles. Fifty percent of those deaths were due to brain damage, he added.